Italy is a country where people live passionately, where meals involve large family gatherings, and where looking your best (even to go to the supermarket) is all in a day’s work. It is a country that will charm you and draw you in with its rugged good looks and European charm. There are a myriad of possibilities for travel within Italy. Rome was once the capital of the Roman Empire, and as such, the city now lies covered in ruins that date back thousands of years. From the Coliseum to the Imperial Forums, these age old structures will transport you back to a time of emperors and gladiators. 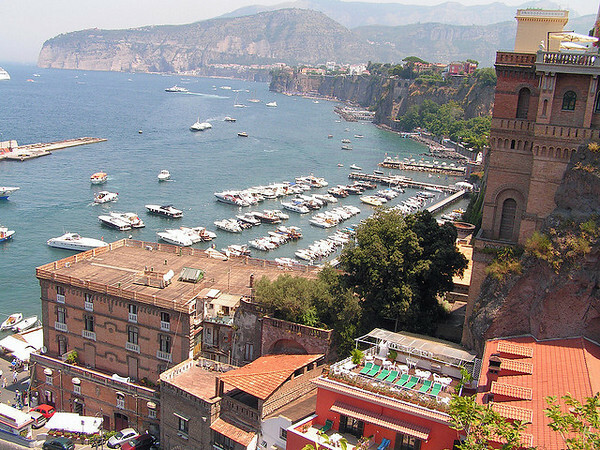 The Amalfi Coast is the place to go if you are seeking out cobalt blue waters and scenic towns perched on to the side of the jagged mountain side. And one cannot forget Tuscany. 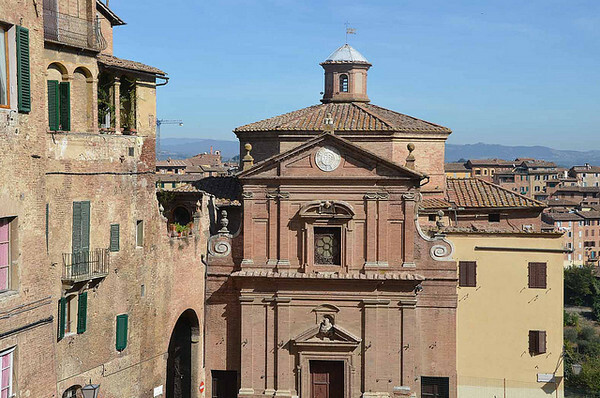 Not only does this region boast some stunning landscapes, but this area gave birth to some of the most influential people in science and the arts, including Dante, Michelangelo, Niccolo Machiavelli, Leonardo da Vinci, Galileo Galilei, and Amedeo Modigliani. Airfare is not usually provided by the employer. Accommodations are sometimes provided, but if that is not the case, a monthly allowance to cover the cost of rent is usually given. Health care is rarely included. Teachers can expect to teach anywhere between 20 to 30 hours per week. Income tax is between 23 to 27 percent. A Bachelor’s degree and a TESL/TEFL certificate is required.